Lianne Farber is an american distance runner. Originally from Northport, NY, she attented Northport High School on Long Island. After graduating high school, she went on to the University of North Carolina at Chapel Hill where she went from a walk-on to a 3-time All-American and 3-time ACC Conference Champion. After graduating in 2015, Lianne moved to Sacramento to join the NorCal Distance Project. 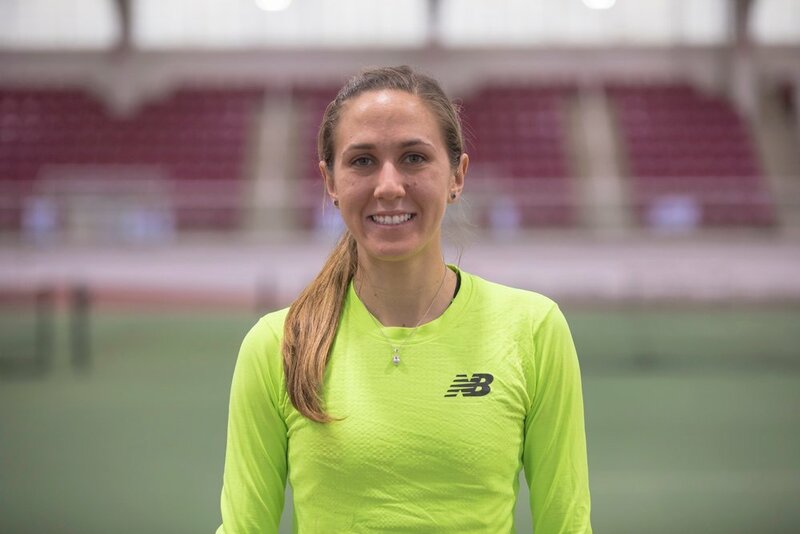 She trained in California for 2 years before moving back to the east coast in October of 2017 to continue her running career with Team New Balance Boston.